HOGNOB and DUG (Eddie Redmayne) in EARLY MAN. 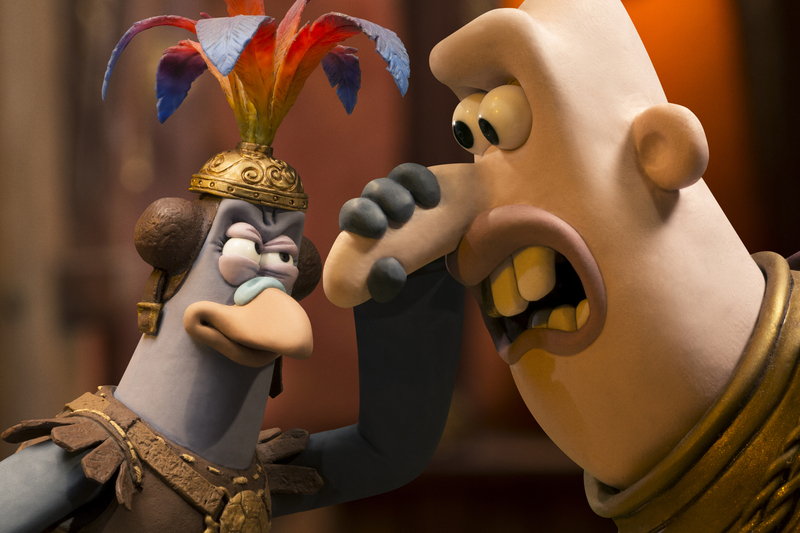 ©Aardman. 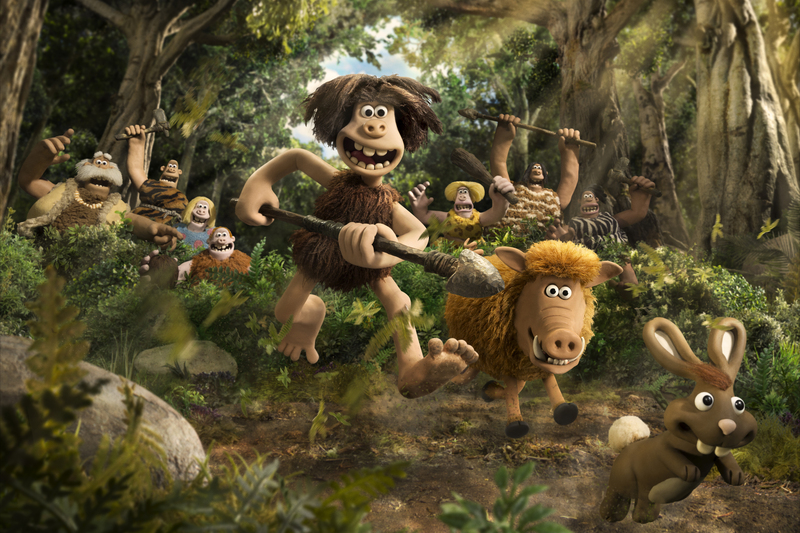 Dug and Hognob in EARLY MAN. 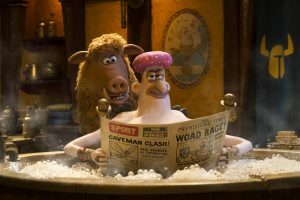 ©Aardman. CR: Chris Johnson. 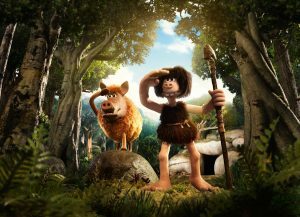 Hognob and Lord Nooth (Tom Hiddleston) in EARLY MAN. 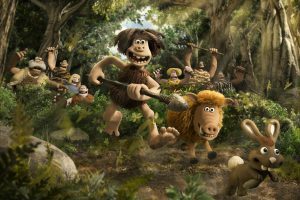 ©Aardman. 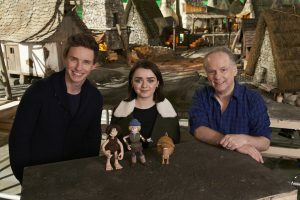 L to R: Eddie Redmayne, Maisie Williams and Director Nick Park on the set of EARLY MAN. ©Aardman. CR: Chris Johnson. Message Bird and Lord Nooth in EARLY MAN. 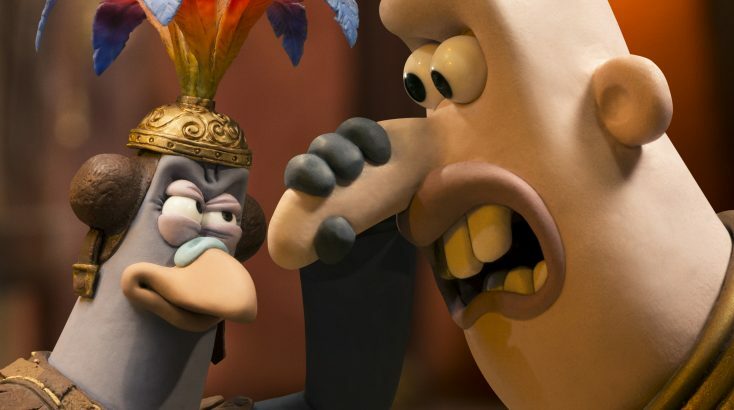 ©Aardman.